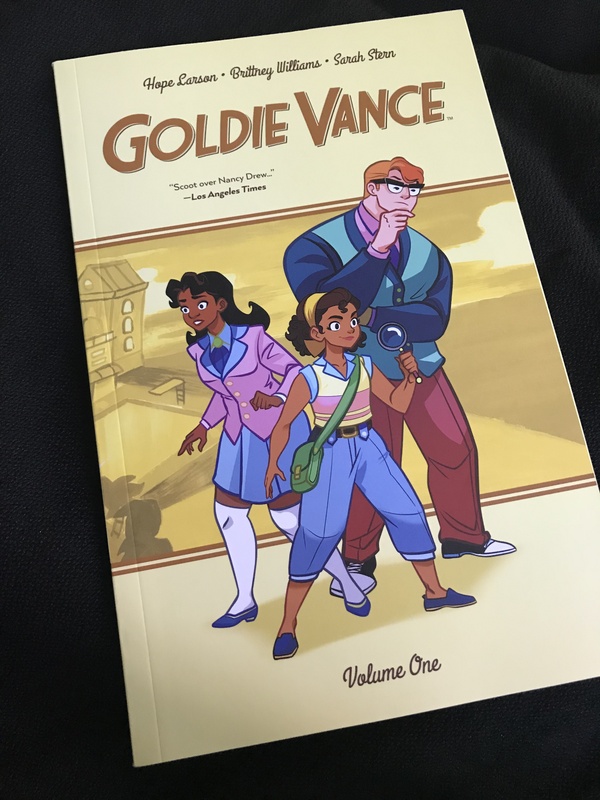 I grabbed this graphic novel while buying too many books in Barnes & Nobel the other day, and I’m quite glad that I did. 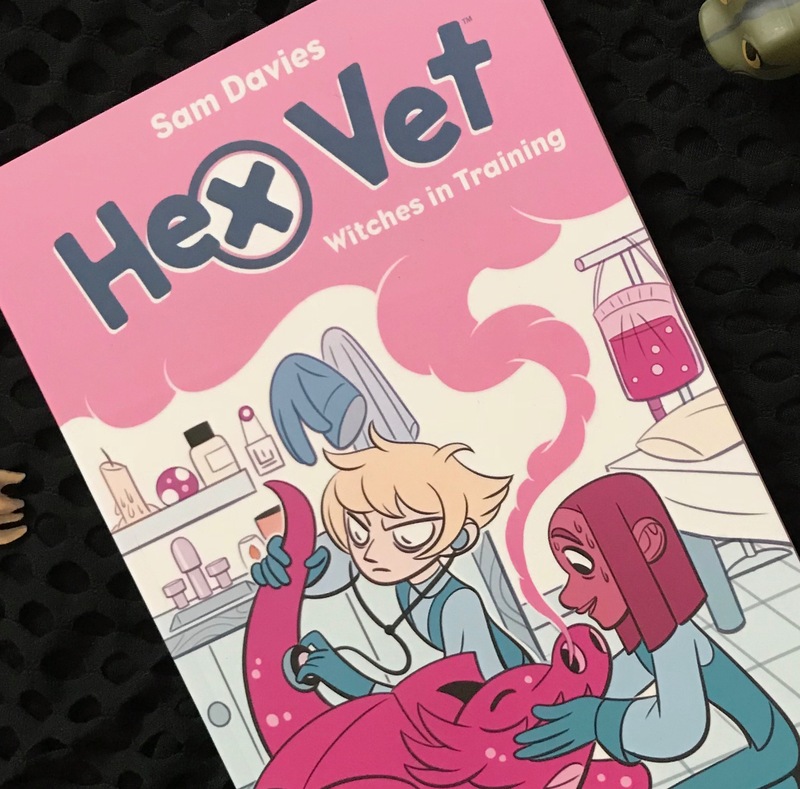 Hex Vet is Davies’ first graphic novel, and they did a phenomenal job at it! I had an incredibly busy weekend, Fangirls. I dealt with some serious personal stuff Thursday through Saturday, had an Art Fight Saturday night, and then my anniversary was Sunday. 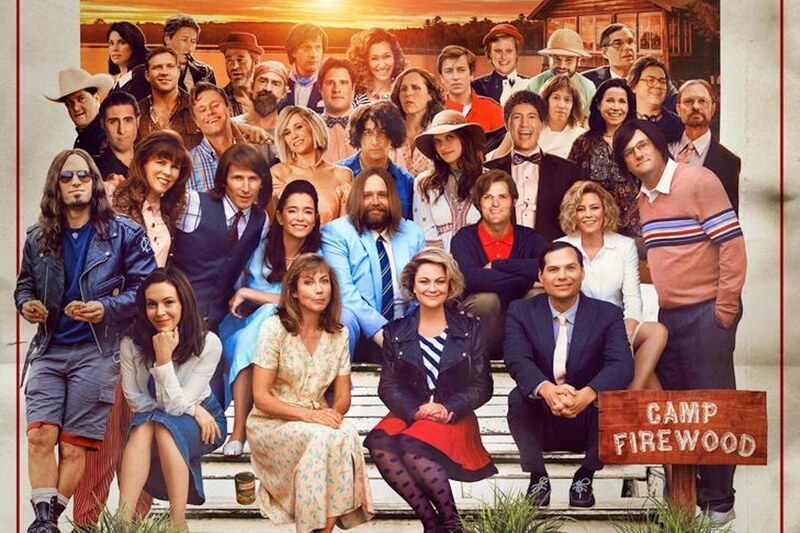 We hadn’t planned anything for the anniversary other than gifts and dinner, and I’m glad, because that meant we got to watch all of the latest Wet Hot American Summer installment. 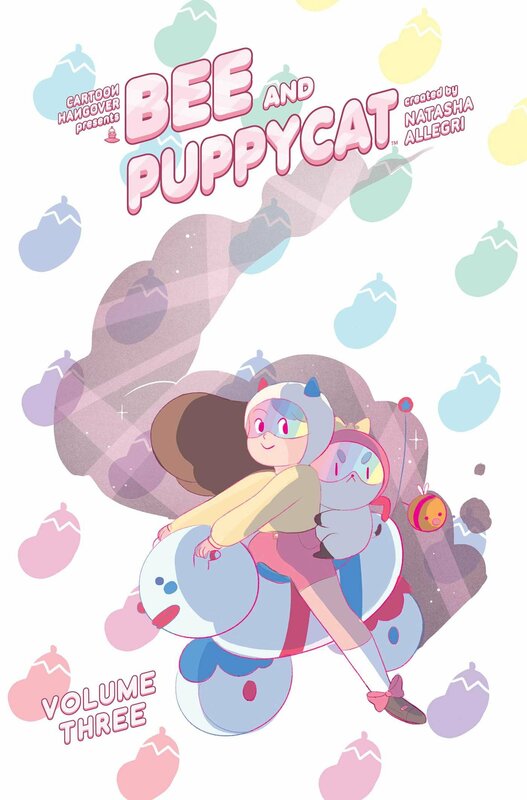 I love Bee & Puppycat. They’re a super cute duo and I can not get enough of them. So when I was grabbing Too Many Comics at the shop the other day, of course I grabbed the third trade collection of Bee & Puppycat! I haven’t been reading a ton of comics, as of late. I’ve made it through almost the entirety of Rob’s and my collections (at least the parts that interest me) and we hadn’t been to a comic shop in ages. Until this past weekend, when we finally had some time to go grab some trades for me. I was hoping to get a pretty good smattering of types of comics, especially the next trade in the Steven Universe comic I had been reading. 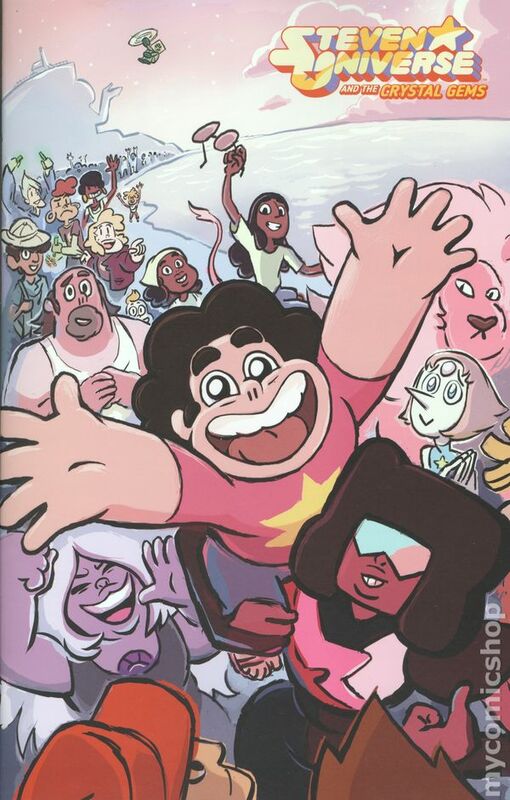 Instead, I found that there is a different SU comic that seems to have a more focused storyline than the previous one, and that got me so excited. I woke up yesterday with the best intentions, Fangirls; I was going to read Last Man book 3 and serve up some sweet review for it. But I fell into some serious tummy trouble, and that went out the window. Almost everything went out the window when I woke up an hour and a half late today. But there is good news! 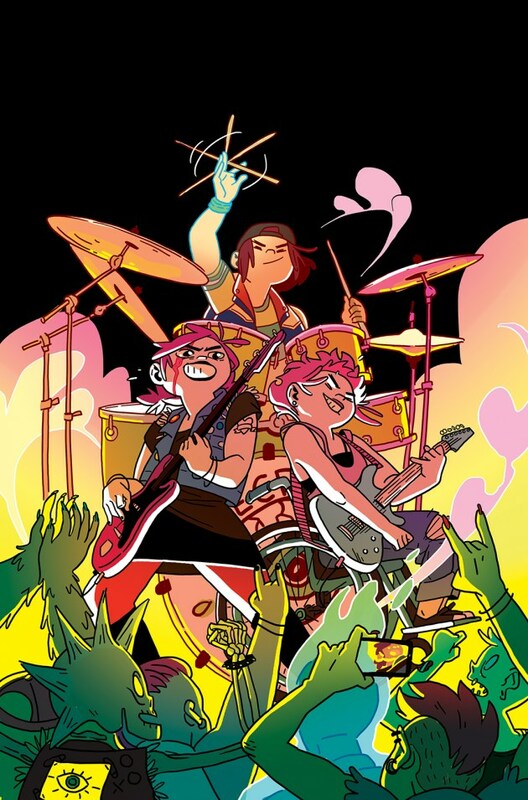 I read Coady and the Creepies issue 1 today and it’s great! So we’re going to talk about that. Okay Fangirls. Awhile back I watched Over the Garden Wall from Cartoon Network, and loved it. 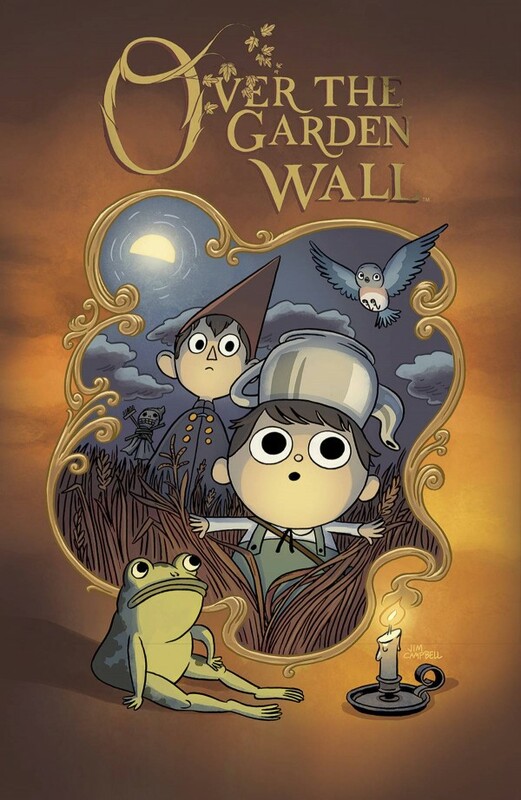 Over the Garden Wall is a short series about a boy and his brother lost in the woods; they went over a literal garden wall, and found themselves in an extremely bizarre land. It’s quite a bit more dark than what I usually look for in a TV show, but it was beautifully done, and the ending was surprising. When I was in New York, my mum insisted that we visit my old comic shop to say hi. While browsing, the trade of Over the Garden Wall caught my eye, and I had to pick it up. I’m incredibly glad that I did, because it’s beautiful and funny, just like the show.